Once opened, the "Thankful for You" sentiment from our new Autumn Blessings set is revealed. I'm so grateful for the friends who color my world and help to make my life vibrant, interesting, and exciting! 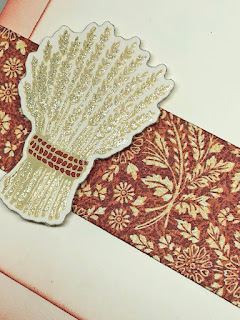 This card is going to one of my reenacting friends who went way above and beyond to help me get my 1888 bustle dress ready for an event that we had last Friday night at the Lightner Museum in St. Augustine. I've been seeing beautiful photos of lovely Fall colors lately, but Fall has not yet arrived here in NE Florida. Supposedly yesterday was forecast to be our last 90 degree day of the year! Ha! We'll see! 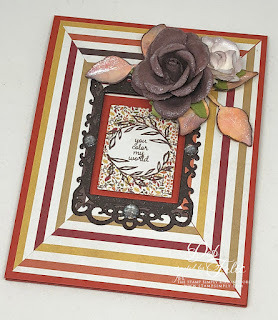 I have a relatively clean and simple Autumn card for today's Stamp Simply project. 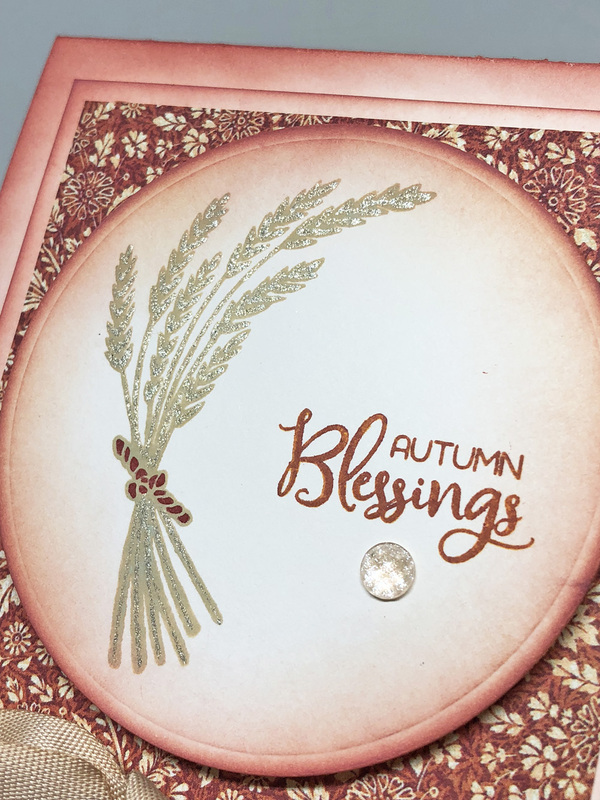 The tiny floral print on this rust-colored designer paper harmonizes beautifully with our new Autumn Blessings stamp and die combo. 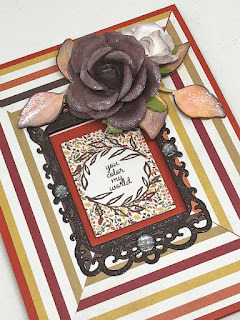 I used fired brick distress ink to sponge the edges of the ivory card stock to soften the contrast. 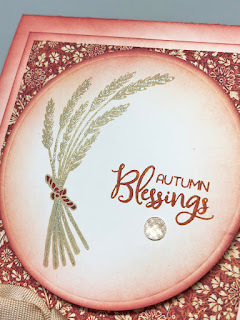 I stamped the wheat sheaves using antique linen distress oxide ink and after it was dry, went over it with a glitter marker. So sparkly and simply beautiful! The rope tie was colored with a Copic marker. 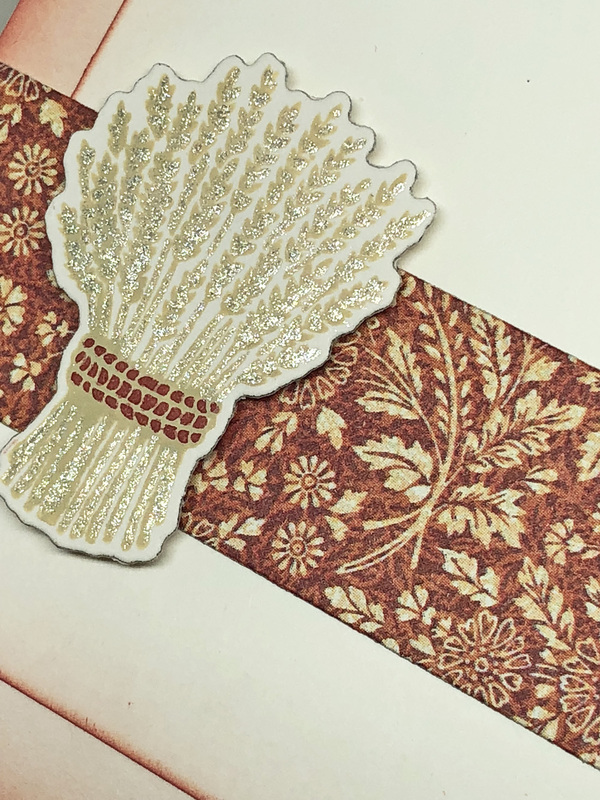 The inside of the card has the same sponging along with a little fishtail banner strip of the designer paper and a die-cut sheaf of wheat. I love that we have the coordinating dies for these images because it increases the options for using the stamps and makes a popped up image so easy. Last week my two brothers and sister-in-law spent the week at Cruisin' the Coast. 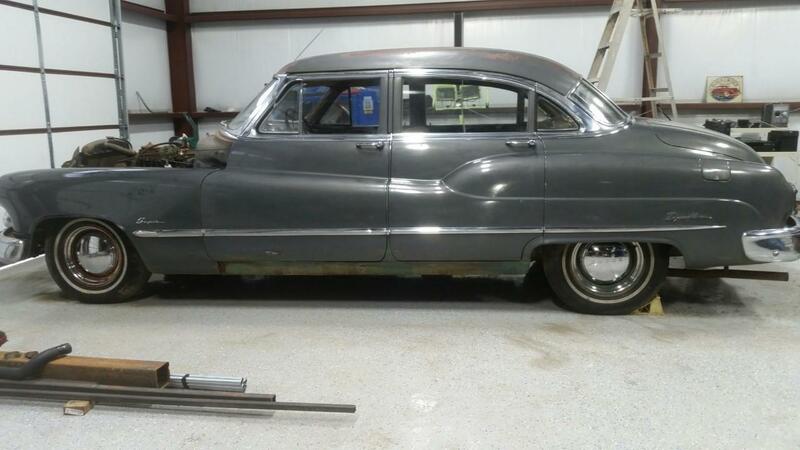 The cool thing about it is that Tom and Bridget drove their 1950 Buick Super that Tom had just finished restoring all the way from Dallas to pick up Jerry in Louisiana and then head on over to Pascagoula, MS. 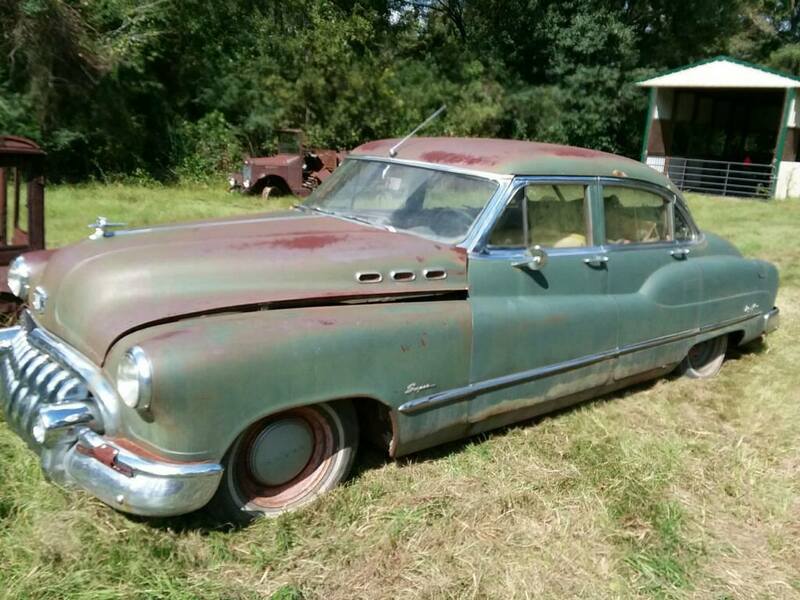 The car had been owned by a Buick salesman and had sat unstarted for 30+ years...Tom bought it from its second owner, and spent three weeks short of a year polishing it up, replacing the interior, and getting it running. 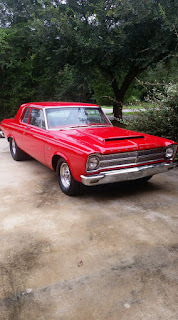 All that elbow grease to get the original paint job and chrome sparkling and gorgeous is what inspired today's project. That kind of perseverance takes (and makes!) character! Yep! I'm more than a little proud of my brother(s)! Authentique's retro Dapper designer paper (especially this particular print!) was absolutely perfect for this project! 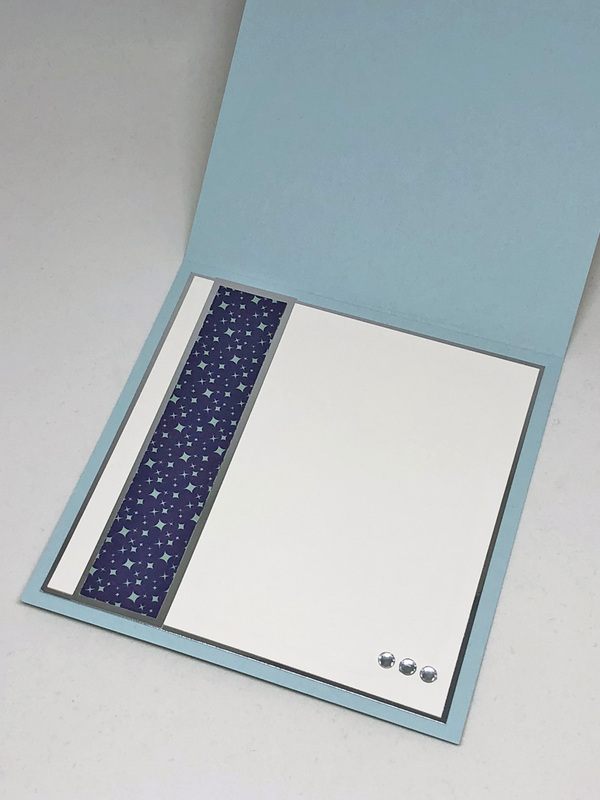 I just had to combine it with some shiny silver mirror "chrome" paper and a few clear rhinestones for the "checklist" that runs across the top of the paper. 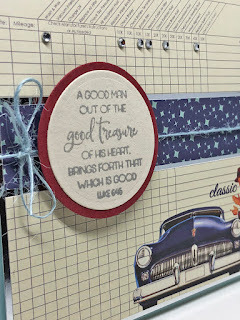 This sentiment is from one of our newer Stamp Simply sets, A Godly Man. Tom, through patience and diligence, brought out the good treasure hidden in that old car. I love allegory and metaphor...this makes me think of the way the Lord transforms our hearts and minds and renews our spirits. Then, from that good treasure, something good can come forth to bless others. 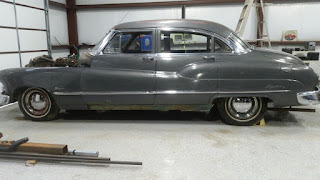 And here are before and after photos of "Sweet Thang" in all her glory! It's amazing what Turtle Wax and elbow grease uncovered! And just to be fair...here's my other brother's beauty! This is what a 23 year old paint job on a show winning 1965 426 HEMI Belvedere should look like!!! Well taken care of by my brother Jerry. 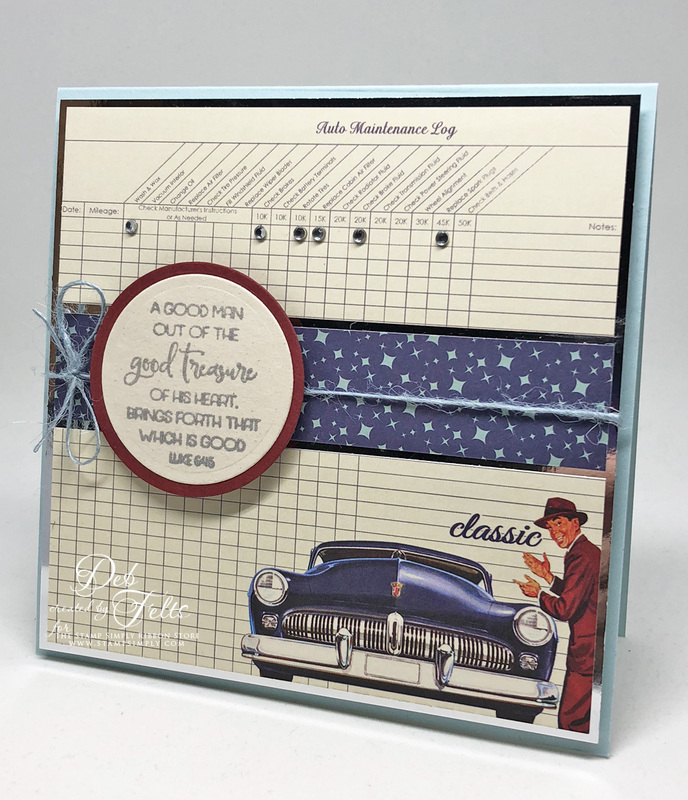 We have more new stamps from Stamp Simply! It is so inspiring to have new stamps to play with, especially when they're great scripture sets! 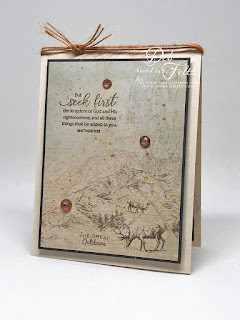 This project was inspired by the awe of God that is the heart's response to the majesty and glory of His creation. 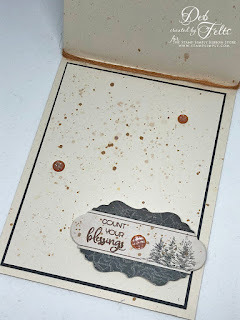 The paper reminds me of a trip that my husband and I took to Yellowstone. God's creativity on display at every turn! 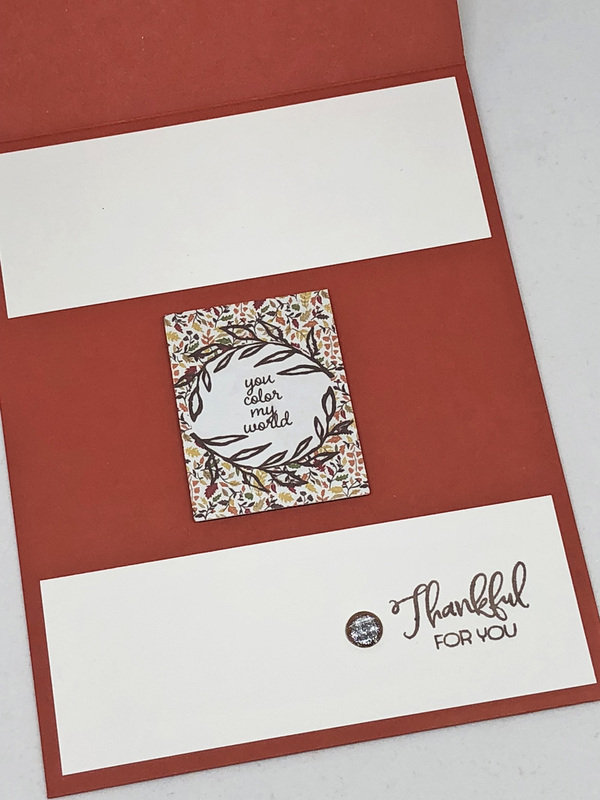 The sentiment on the front is from our new Pastor and Ministry Appreciation set, stamped directly onto the designer paper. The one on the inside, stamped on one of the paper pad's punch out elements, is from Autumn Blessings. 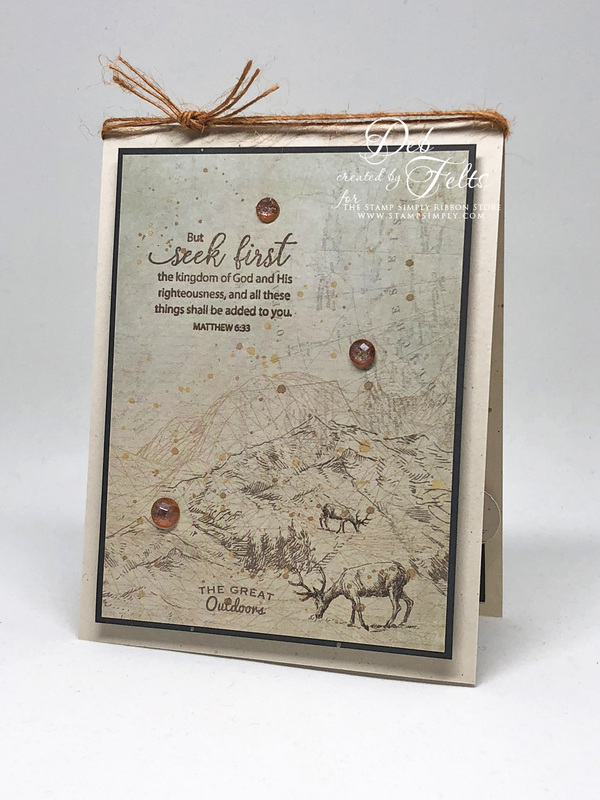 To give the card a more rustic, masculine feel and to tie all the colors together, I splattered it with distress oxide ink in vintage photo and spiced marmalade, then added a little sparkle by splashing copper Delicata ink as well.